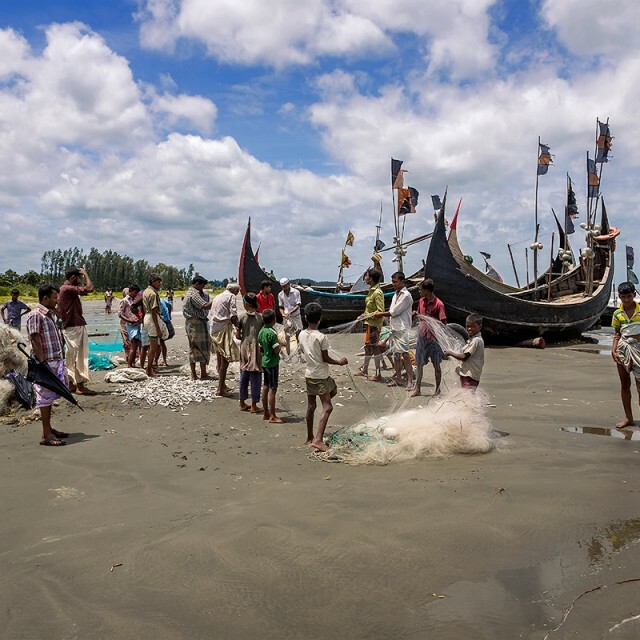 Fishing | Travel Photography Blog by Nisa Maier and Ulli Maier. Trapani & The Aegadian Islands: A Holiday Spot When Flowers Bloom. 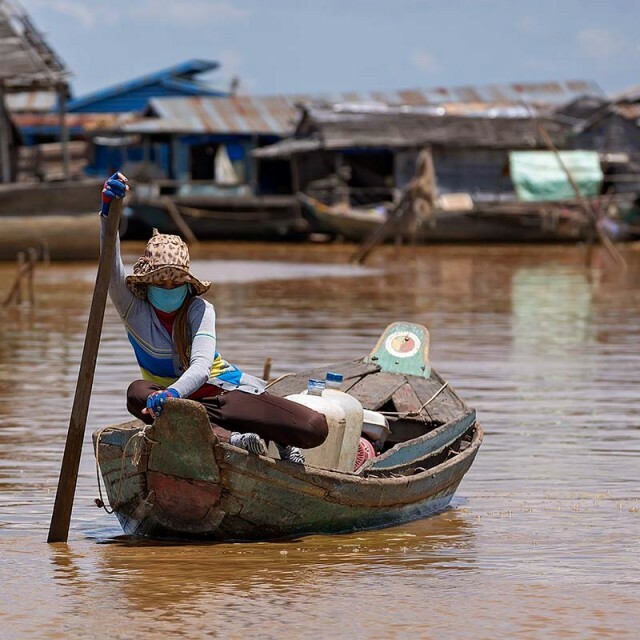 Floating Villages At Tonle Sap Lake In Cambodia. Fishing At Lake Loktak In Manipur, India. 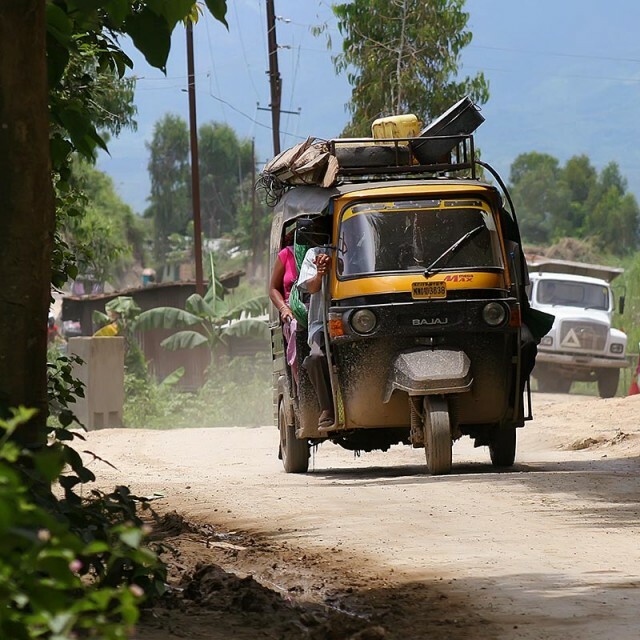 My Trip From Kohima To Imphal: Part 2. 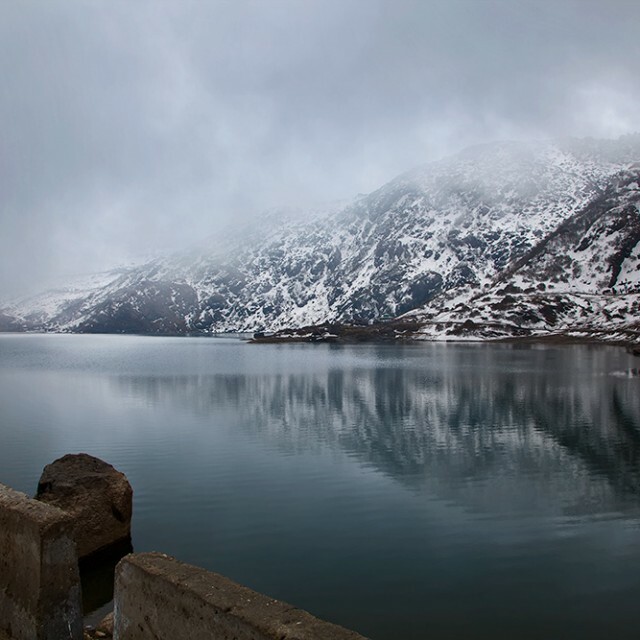 Visiting Lake Tsongmo From Gangtok, India.